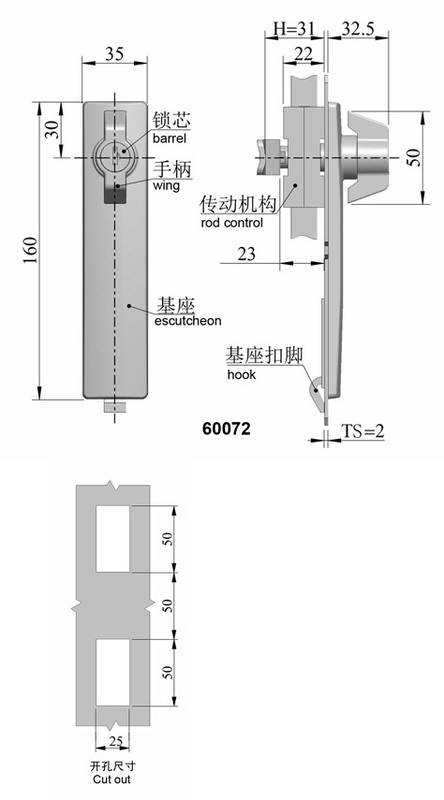 Mingyi Light is professional as one of the leading manufacturers and suppliers of 60072 anti-dust/water padlock,lever handle black painted idea for steel cabinet with self-replacement function in China. And our factory is located in the convenient city, Quanzhou, enjoying convenient transportation. Please rest assured to buy general products with us or try our customized service.